The proposed cut of Mandarin-language radio broadcasts into China will aid Chinese Communist Party censors, Dr Waller tells Bill Gertz at the Washington Free Beacon. The cuts are intended to reach a larger Chinese audience via online media. 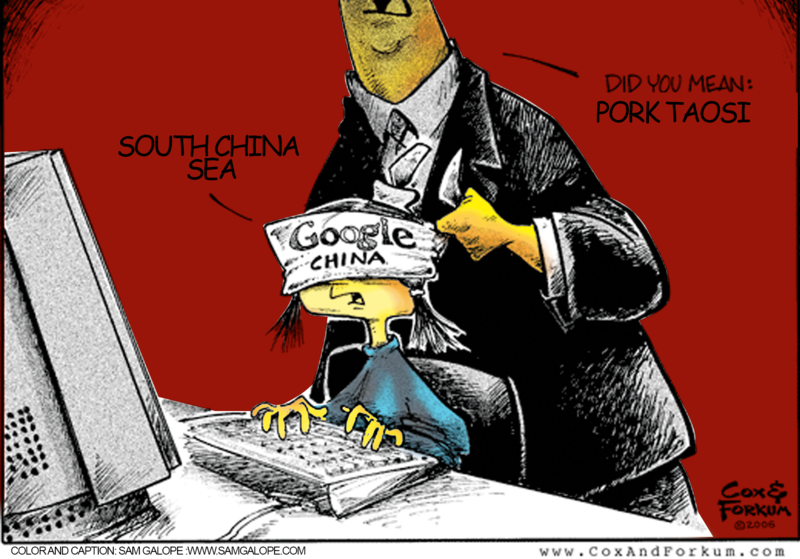 But government censorship is powerful online in China, and many millions of Chinese still listen to radio. The PRC views US broadcasts into China as so dangerous that it jams Radio Free Asia, but the US takes counter-jamming efforts to get the word through. “J. Michael Waller, an information operations expert, said the budget cuts would help China’s censors maintain party control over Chinese media and messaging. Beijing likely will cheer the proposed funding cuts, he noted,” Gertz reports. “The U.S. government should be protesting Beijing’s censorship, not facilitating it,’ said Waller, a senior fellow at the Center for Security Policy. “Waller said any change in funding for Mandarin language broadcasts should be focused on breaking through official Chinese media censorship.